Yip is Principal of Singapore-based ip:li Architects and a champion of architecture that promotes a simple, sustainable lifestyle. 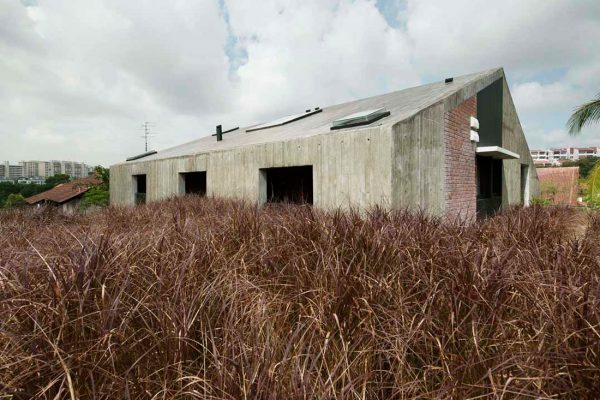 He is recognised in Singapore for a portfolio of houses that embody pragmatism and poetry, humanism and invention, timelessness and an articulate expression that doesn’t shy away from the truth of raw materials. And that truth, Yip acknowledges, is not to everyone’s palate. 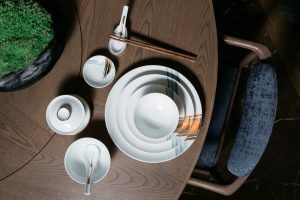 He established ip:li with his wife Lee Ee Lin in 2002, she focusing on documentation, submissions and administration for a handful of years before stepping back from the practice, while he headed design development and took the client-facing role. 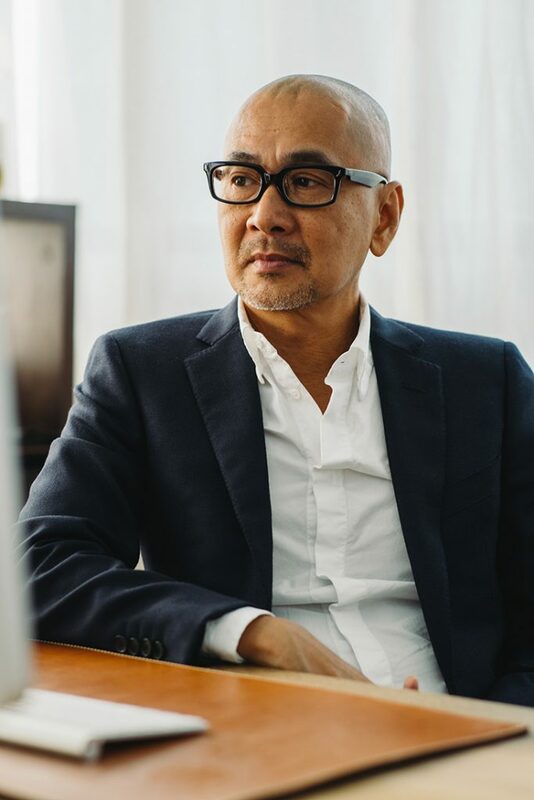 Though he has ventured into work at a larger scale, with award-winning multi-residential and industrial projects (118 Killiney Road and Wah Son @ Seletar Aerospace Park), individual houses form the bulk of the ip:li portfolio and have been equally well awarded. Through them, Yip has defined and refined an approach that reawakened a sense of how we might live unpretentiously and sensitively in the tropics. 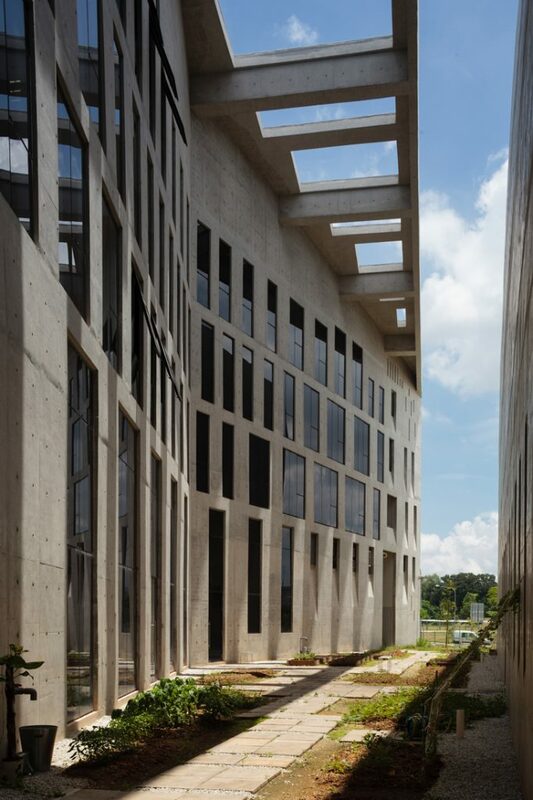 Yip studied architecture at the National University of Singapore in the 1980s, and thoughtfully selected the offices where he would have his formative experiences of practice: William Lim & Associates, the Housing and Development Board (HDB), and Akitek Tenggara. Common to Yip’s mentors in these offices – William Lim, Liu Tai Ker and Tay Kheng Soon respectively – was a concern for architecture that served the real needs of people. Yip’s time with Akitek Tengarra coincided with Soon’s release of his Kampong Bugis Development Guide Plan, which suggested an urban planning model suited to the tropical climate. It was a large-scale proposal for blending built form with the tropical context, rather than fighting against heat, rain and humidity. 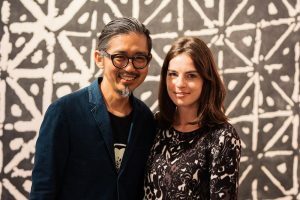 “It triggered a lot of thoughts,” says Yip of Soon’s emphasis on contextualism and his discussions about forms of social and economic organisation. 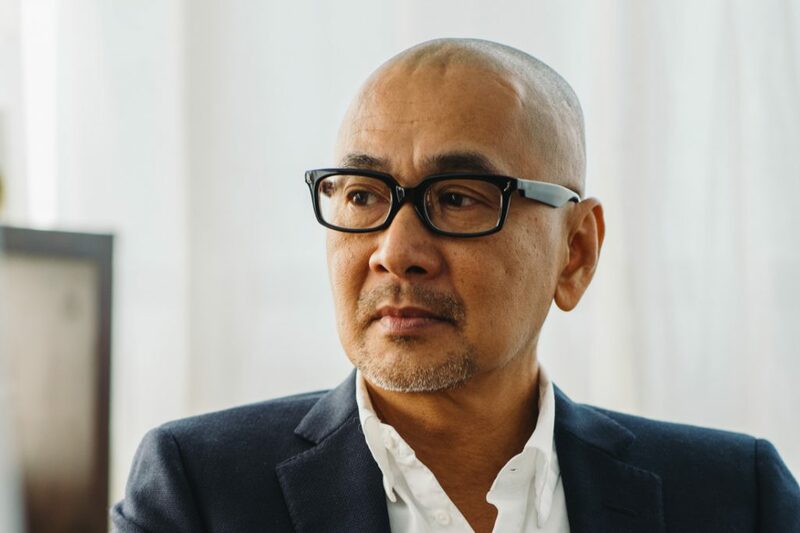 Eventually the wish to see his own visions built led Yip to join forces with two schoolmates and ex-HDB colleagues (Han Loke Kwang and Vincent Lee) and become a co-founder of HYLA Architects in 1993. “We wanted to do something different on our own. So we tried, and we did. It was a good environment but I wanted to be even more independent,” he recalls. 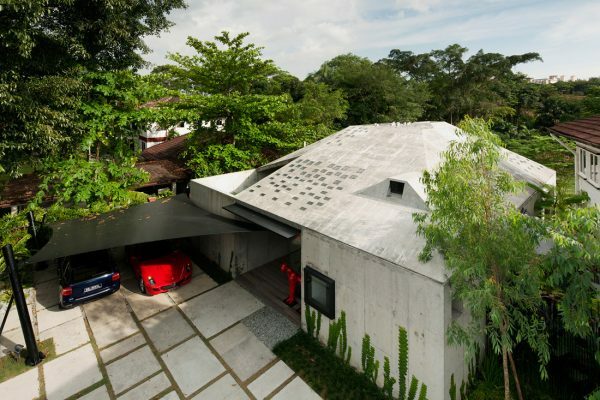 At ip:li, Yip’s drive to develop a humanist, contextually fitting residential architecture began to take form with the house at 6 Sunset Place (2004), which took climate-responsive cues from the kampong house typology (including deep overhangs), but blended them with materials such as concrete, steel and modular cuts of timber. “In the past, kampong houses were built by just two or three people using felled timber. They’d trim the timber columns to a size that could be carried and erected by two people. Invariably, the sizes of all the structural elements, windows and so on were human scale,” explains Yip. At 6 Sunset Place, he incorporated timber stair treads to achieve a consistent and cost-effective use of the material throughout the house, without forgetting the satisfaction of the human scale. Another important project was across the road at 19 Sunset Place (2011), where Yip explored an alternate version of the tropical house – a concrete outer shell offset with an inner shell to control sight lines in and out in a dense residential neighbourhood. “The windows in the outer shell and inner shell are staggered, so you don’t compromise on light and air but you have a lot of privacy,” he explains. Strategies such as this – and an unabashed use of materials such as off-form concrete and timber – would be revisited in subsequent residential projects, building up an array of timeless work that places equal emphasis on personally driven explorations as the comfort of the occupants. “Increasingly I feel we can make do with a lot less,” he says, pointing to his current inclination toward building with a smaller footprint. 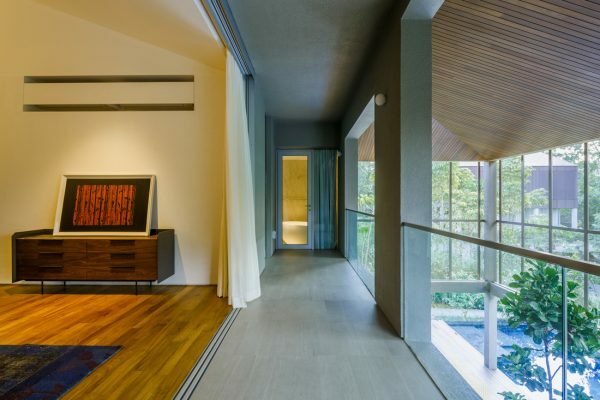 This counter-position to what he sees as ‘excessiveness’ in many of today’s Singaporean homes is compatible with his push for natural ventilation, daylight and the acceptance that the ageing of materials such as concrete will bring ‘warmth’ to a house over time. What gives Yip the greatest sense of achievement, though, has to do with the way his staff have developed the understanding, perspective and knowledge to comprehend a concept at its earliest stages and carry it through all stages of a project to completion, despite the hiccups that will inevitably arise along the way. 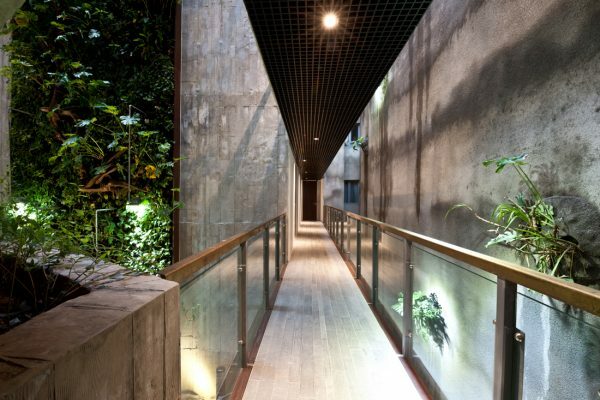 The pursuit of a single idea in an architectural work is, after all, what gives Yip’s projects such poetry and potency. “If you lose your way, the end product will be lost,” he says. Photos courtesy of ip:li Architects. See more projects by Yip Yuen Hong and ip:li Architects in our online features on the King Albert Park houses (Phase 1) and Watten Estate house. In Cubes magazine, look for 7 Namly Hill in issue 75, Wah Son @ Seletar Aerospace Park in issue 80, King Albert Park houses (Phase 1) in issue 82, and King Albert Park houses (Phase 2) in issue 92. Is Yip Yuen Hong your INDE.Awards ‘Luminary of the Year’? People’s Choice voting opens on 14 March. 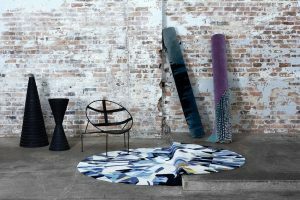 The Luminary 2019 is proudly partnered with Wilkhahn.